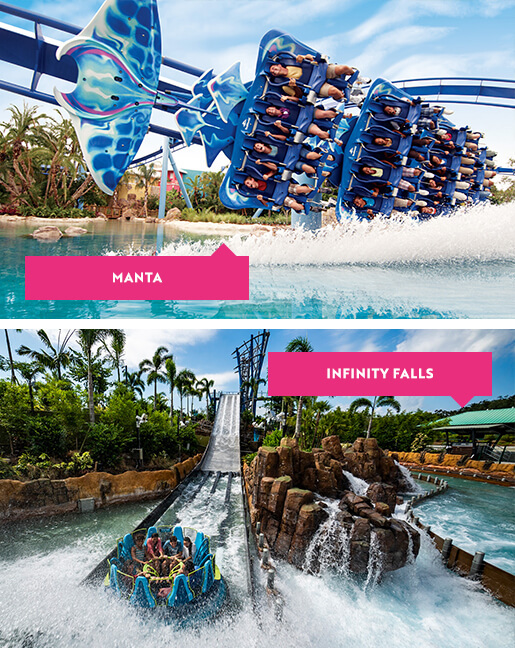 Pulse-racing coasters, ocean creatures and seriously exciting marine experiences – all in one epic theme park! 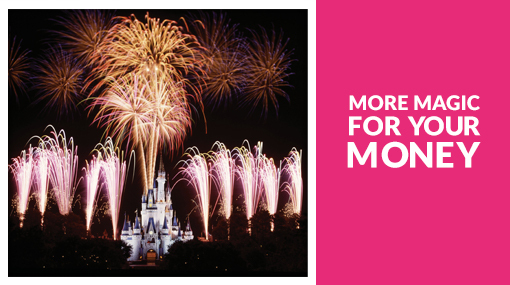 Ride Orlando’s tallest, fastest & longest coaster! Thrilling coasters, rescued animals & lots more at SeaWorld Orlando! 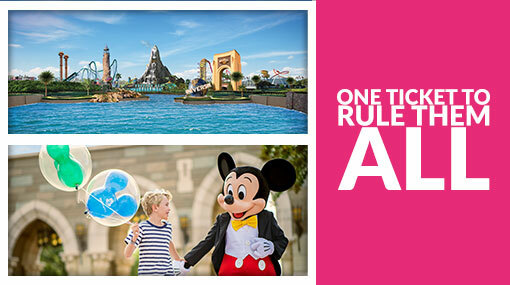 Get ready for the ultimate adventure at one of the world’s most famous theme parks, SeaWorld Orlando! Grab a seat at one of the spectacular live shows, conquer your fears on the park’s hair-raising rides and get splashed by Shamu, the world-famous orca. 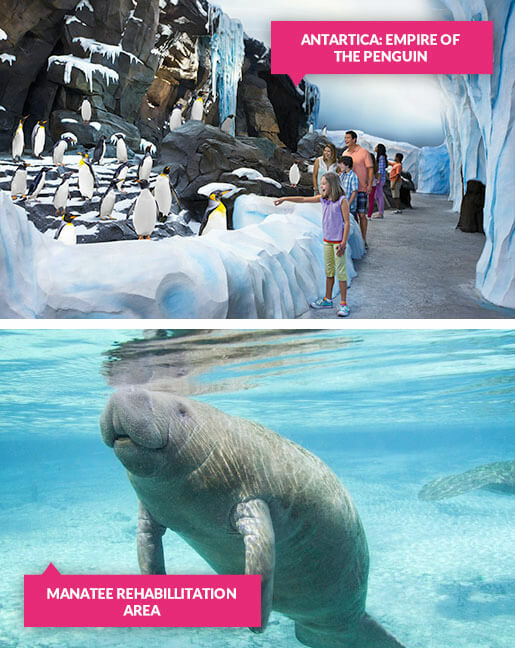 And it’s not just about the shows and rides - SeaWorld is also home to rescued marine animals like dolphins and manatees who are cared for and nursed back to health with the aim of returning them to the ocean. Orlando’s only floorless coaster is an absolute monster of a ride, and consistently ranked one of the world’s top coasters! As the rollercoaster twists and turns, you’ll feel as if you're journeying through the deep, dark hunting grounds of the legendary sea monster which struck terror into the hearts of sailors, narrowly avoiding its clutches as you swoop at blisteringly fast pace through 7 loops including a zero-gravity roll. 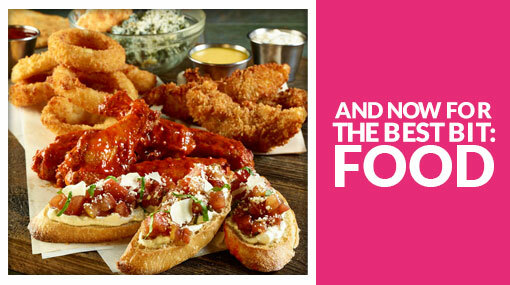 Thrill-seekers look no further! 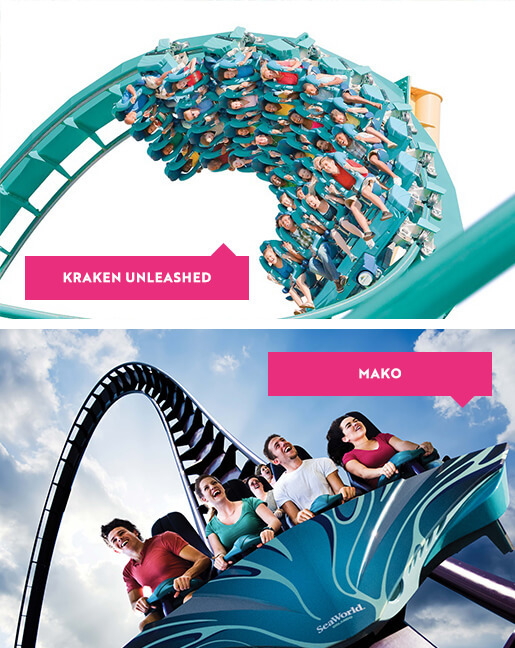 Orlando’s fastest, tallest, longest and only hypercoaster is inspired by one of the fastest sharks in the ocean – need we go on?? Reaching record speeds of over 70mph you’ll dive deep, turn sharply and soar upwards so suddenly that you float right out of your seat in moments of total weightlessness. Experience how it feels to spin, glide, swoop and fly like a giant manta ray on the only coaster of its kind anywhere in the world! 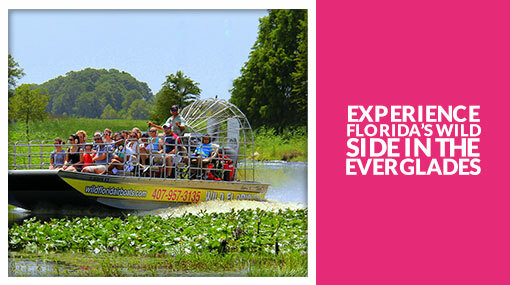 Skim a lagoon surface at over 50mph, soar to 140ft, and plummet 113ft – all head-first and face-down. 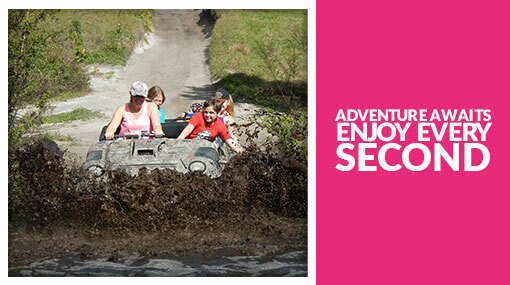 You’ve never experienced a thrill ride quite like this before! The World’s Tallest River Rapid Drop is coming to Orlando! Climb aboard your raft and unearth the secrets of this lost rainforest river, passing drenching fountains and magical waterfalls. But hold on tight - the roaring rapids look like they might just send you flying over that huge drop! 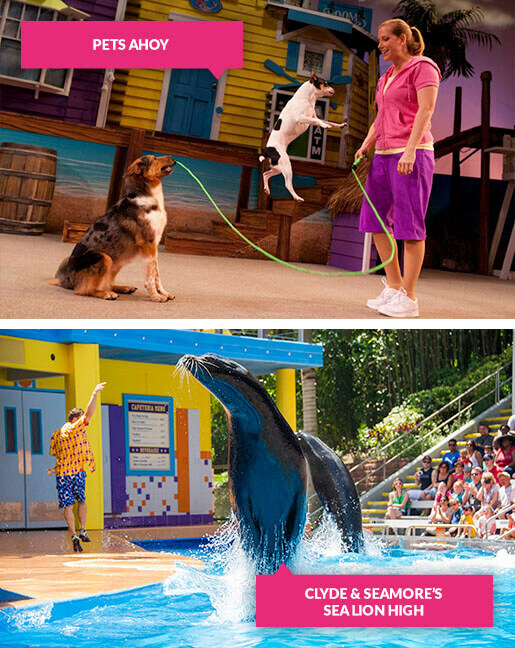 From talented rescue pets showing off their skills to Clyde and Seamore the Sea Lions clowning around, there are plenty of awesome shows to keep you entertained! 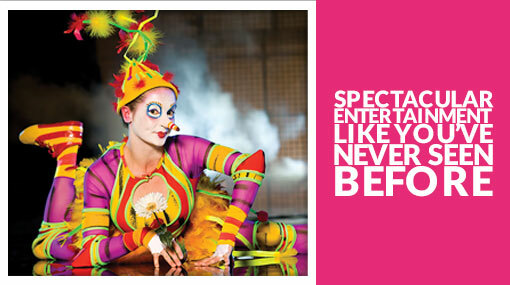 A cast of unlikely characters including potbellied pigs, doves, ducks, cats, dogs and a few surprise animal guests are the stars of this side-splitting family-friendly show! Join Clyde and Seamore as they go in slippery pursuit of their high school diplomas. Watch the mischievous otters and a 164-stone walrus show off their skills in this action-packed show. SeaWorld work tirelessly to rescue and rehabilitate marine animals like dolphins and manatees. The aim is always to return them to their natural home in the ocean, but if US Government Agencies deem this isn’t possible, they are given a new forever home at SeaWorld. Go behind the scenes into SeaWorld’s working manatee rescue and rehabilitation facility to learn more about the plight of these vulnerable animals in the wild. Come face-to-face with the baby dolphins in their newly refurbished nursery! Watch as they practice delightful new skills like jumping, playing and communicating with their mums and other newborns through clicks and vocalisations. Plus find out lots of information about dolphin behaviour, biology and conservation. From hatching on a beach and making the mad dash to open waters, to the dangers they face as they mature and return to the very same beach to lay their eggs, this awe-inspiring 3D 360° theatre lets you experience what it's like to be a turtle. Journey through one of the world’s largest underwater viewing tunnels for a rare, up-close look at these prehistoric predators whose ancestors have dominated the sea for over 450 million years! 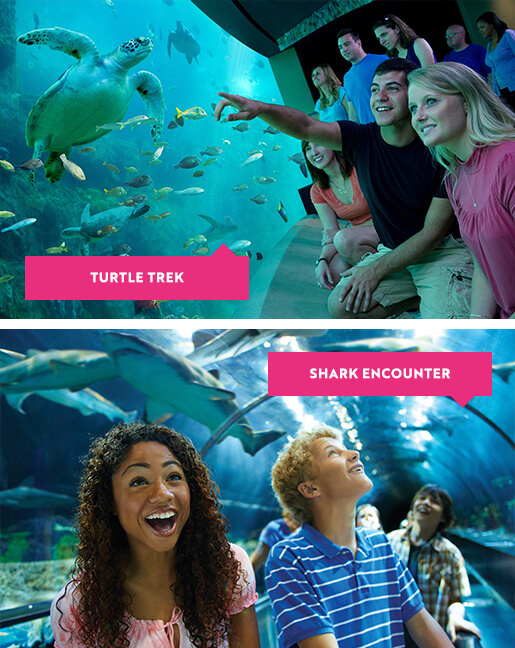 SeaWorld Quick Queue Unlimited passes can be used on each of the following attractions within one visit day: Mako, Manta, Antarctica: Empire of the Penguin, Journey to Atlantis, TurtleTrek & Wild Arctic.